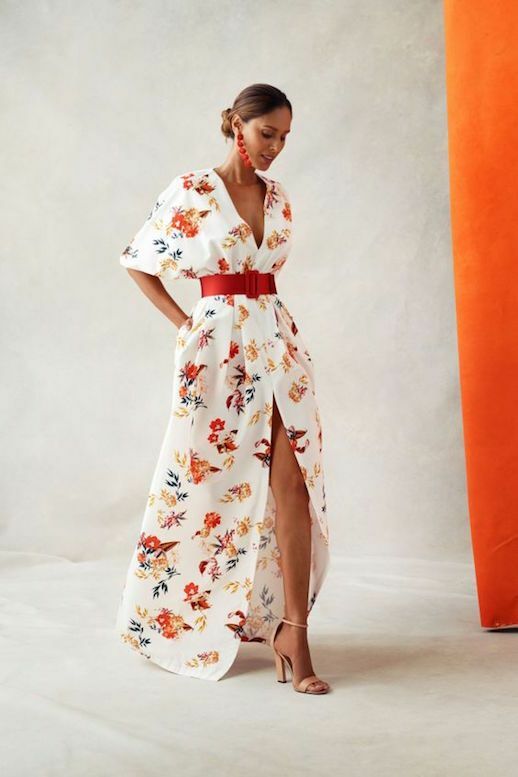 From mini dresses to maxi dresses and bold patterns to soft pastels––there are so many options for stylish and affordable dresses this season, you may find it hard to choose. In an effort to help save you some time, we've skimmed our favorite places and pulled together the cutest dresses for welcoming those warmer days ahead. Whether you want designer or budget-friendly, there's something for everyone, below.